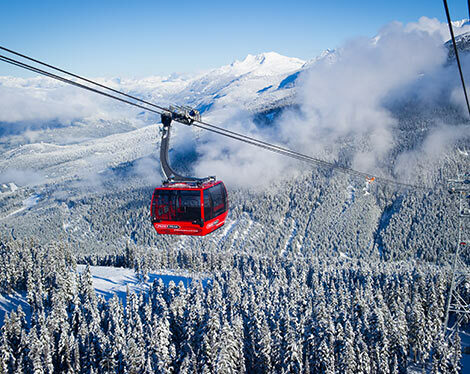 Critics acclaim Whistler as North America’s number one four-season resort and Whistler Blackcomb Mountains as North America’s number one ski & snowboard resort. Year-round activities include superb shopping, dining and nightlife. Blackcomb Mountain offers over a mile vertical rise to ski or snowboard. And Whistler Mountain isn’t much smaller. Over 200 marked runs in total and in excess of 7,000 acres of ski-able terrain. No wonder these mountains are consistently ranked the top ski & snowboard areas in North America, especially for best terrain. Whistler-Blackcomb boasts the largest high-speed lift system in the world. Choose from snowmobiling, snow-shoeing, sleigh rides, cross country skiing, ice skating, hockey and much more! Whistler is truly wonderful in the winter. Ski Valet Whistler provides equipment rentals for skiers and boarders in beautiful Whistler British Columbia, Canada. They offer premium ski and snowboard rental equipment to our guests skiing or boarding at the Whistler Blackcomb Resort. Their goal is to help you maximize your time on the slopes by delivering all of the equipment and accessories that you will need at the time and place you decide. Golf Digest has rated Whistler Resort as a #1 golf destination. Although Whistler is widely known for skiing, Whistler has become a premier destination for golfing enthusiasts year after year. The Golf season is open May through October and houses some of the most incredible courses any resort has to offer. Designed by internationally recognized players and architects, they include Nicklaus North, Fairmont Chateau Whistler, Big Sky and Pemberton Valley. 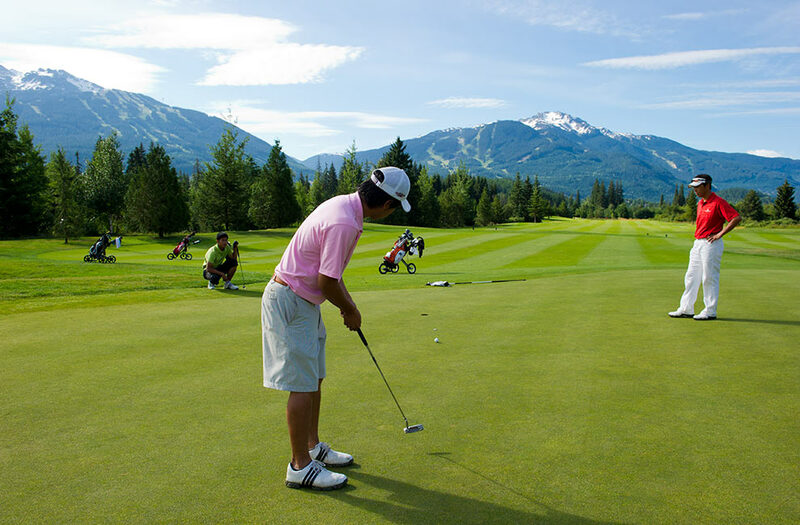 These courses are located in Whistler Village or just a short drive away, and offer golfers a chance to challenge their skills. Click to get more details on each resort. The local mountain bike rental shop provides everything for you to get on the local trails and trails around the village to have some fun with the bike. 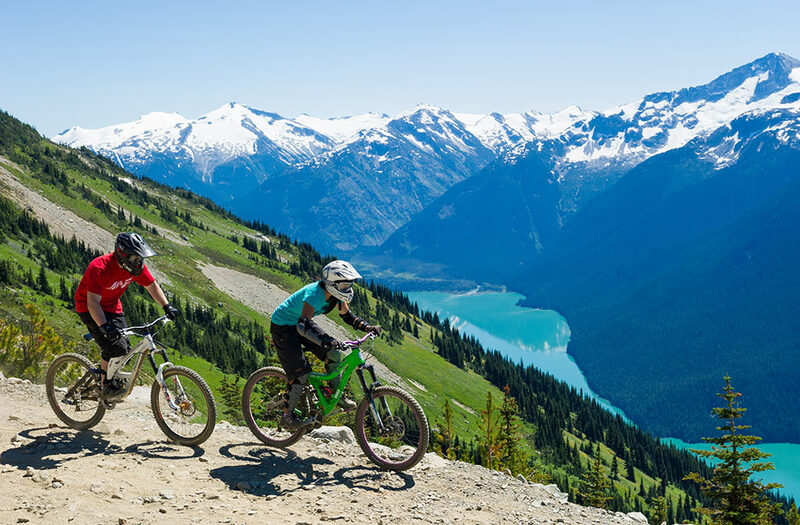 If you are coming to Whistler for a riding vacation we recommend leaving your own bike at home and taking off your pedals and saddle and putting them on one of the many High Performance Bikes that are set-up for the terrain specific to Whistler and the surrounding area. They are offering a great selection of bikes as demos which are all available for rentals. A healthy bike lineup is provided featured by light weight carbon bikes as well.